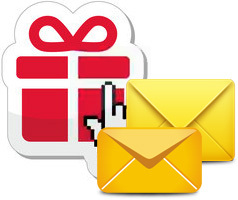 Buy Bulk SMS Professional Bundle (which includes Bulk SMS Software – Professional ($69) + Pocket PC to Mobile Bulk SMS Software ($45) and get big discount on software purchase. Bulk SMS Software – Professional is developed for GSM and Windows mobile phone users to send group text messages. This Mobile SMS sending program quickly sends thousands of text messages using GSM or Windows mobiles connected with your computer or laptop device. Pocket PC to Mobile Bulk SMS Software helps you to compose and send multiple numbers of text messages from pocket PC device without internet connection. 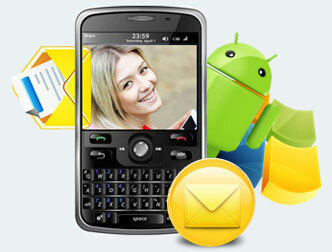 Now you can quickly sends multiple text SMS simultaneously from pocket PC by the help of this text messaging program.